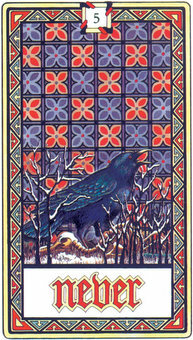 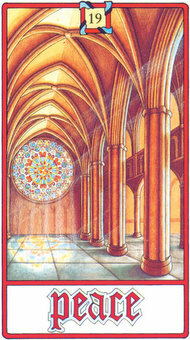 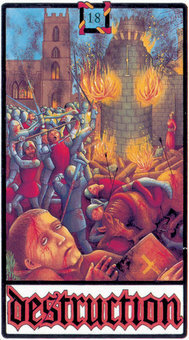 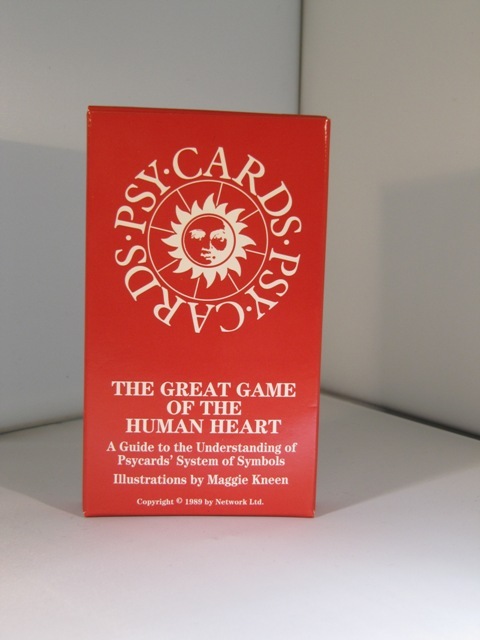 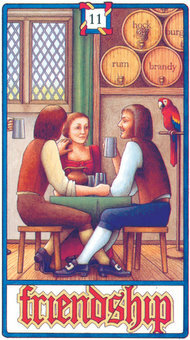 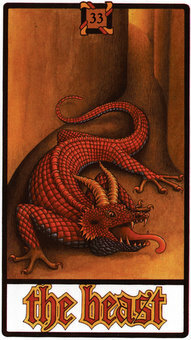 The PsyCards are a set of 40 cards inspired by Card Jung's works, with attractive medieval-style art. 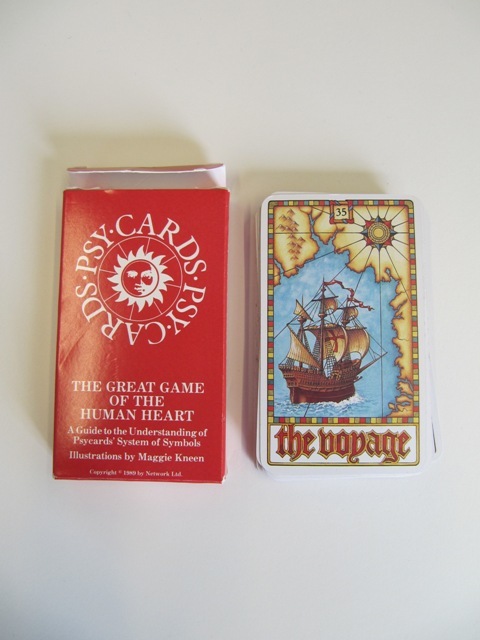 It has some correspondences with the major arcana of the tarot, but also has extra cards for simple readings. 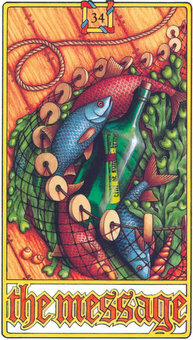 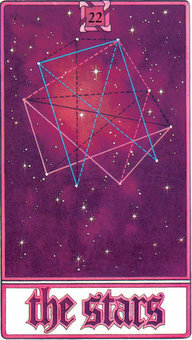 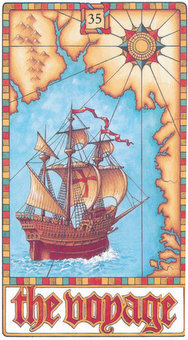 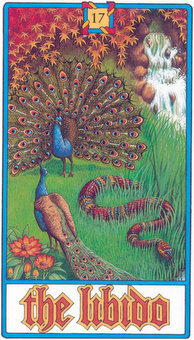 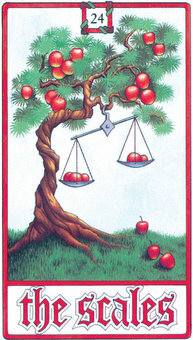 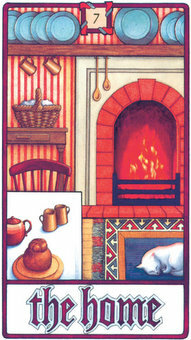 The cards are divided into groupings: Direction, Fundamentals, Symbols, Archetypes, Characters, and Happenings.